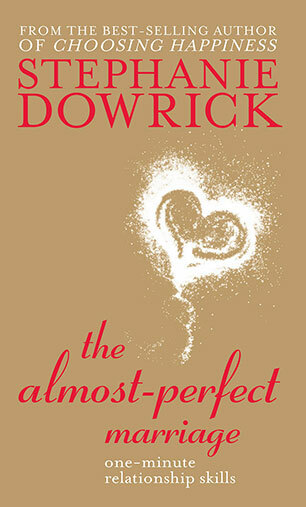 Stephanie Dowrick, PhD, has the rare distinction of writing critically acclaimed, much-loved best sellers. 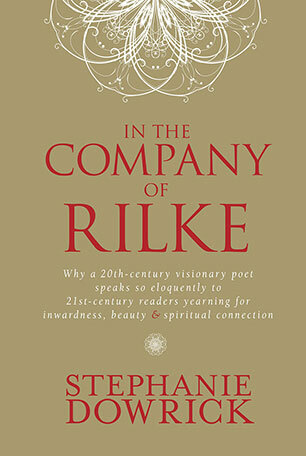 Her books include Choosing Happiness, Forgiveness and Other Acts of Love, Creative Journal Writing, The Universal Heart, In the Company of Rilke, Seeking the Sacred, The Almost-Perfect Marriage and Everyday Kindness. 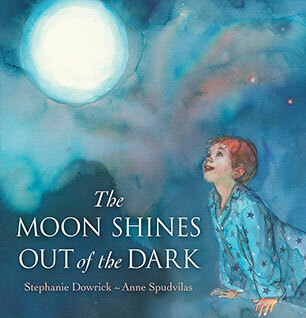 Her most recent books are The Moon Shines Out of the Dark, a picture book for children illustrated by Anne Spudvilas, and the highly-praised Heaven on Earth: Timeless Prayers of Wisdom and Love. 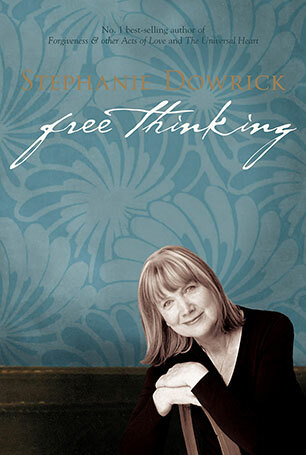 Formerly a publisher (and founder of The Women’s Press, London), and also a trained psychotherapist, Stephanie Dowrick writes and teaches on some of the most significant issues of our time. 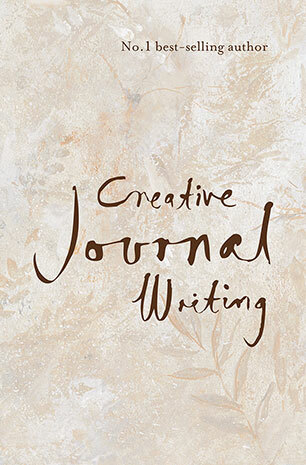 Her particular gift is anticipating readers' 'big questions' and writing about them in ways that are encouraging and transformative. She also writes widely in the Australian media. 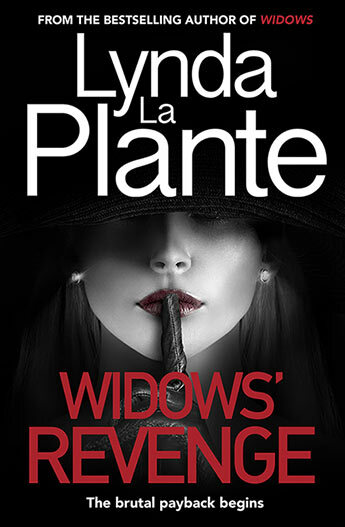 She was Inner Life columnist for Good Weekend Magazine 2001-2010, and has been a frequent guest on ABC Radio for many years. 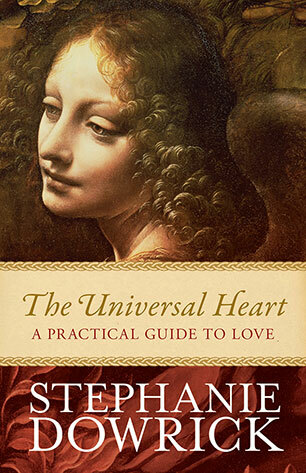 She was ordained in 2005 as an Interfaith Minister, is an Adjunct Fellow at the University of Western Sydney, co-hosts the Universal Heart Book Club, is active on social media, and is a highly-regarded speaker and workshop leader in Australia and New Zealand. 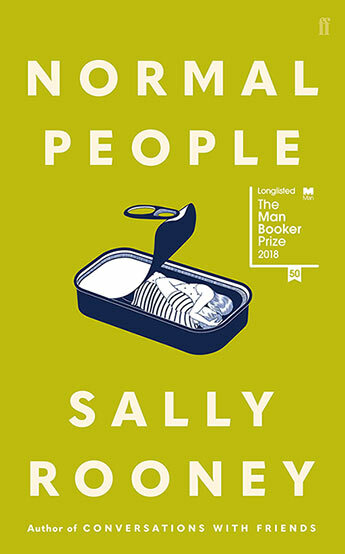 Since 2006 she has led popular, spiritually inclusive services at Pitt Street Uniting Church in Sydney. 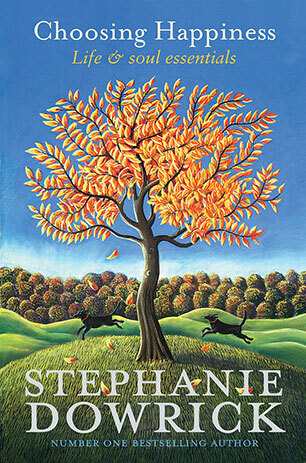 Stephanie also teaches courses at the Faber Writing Academy. Love is the most 'natural' thing in the world. Yet we make and break relationships routinely, often without really understanding why. 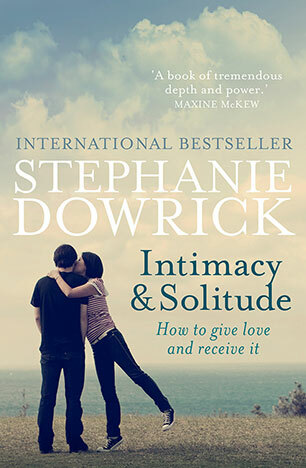 Bestselling author Stephanie Dowrick reveals how in order to meet that desire for rewarding relationships, we must first start with ourselves. 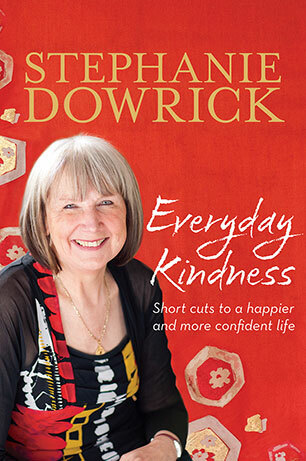 Stephanie Dowrick shows how you can make lasting change from within to create positive and loving relationships with family, friends, children and colleagues using simple and fail-safe golden 'rules'. 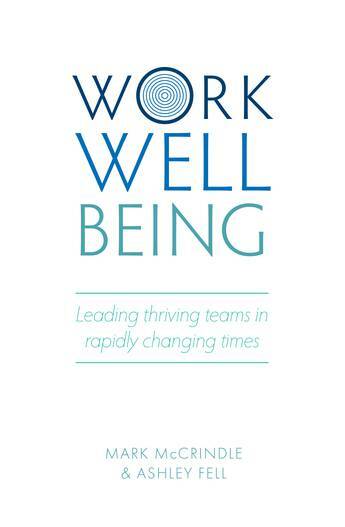 Bestselling author of Choosing Happiness shows how to tackle the pressures of the modern world, providing the insights, reassurance and means to worry far less and enjoy our lives more. 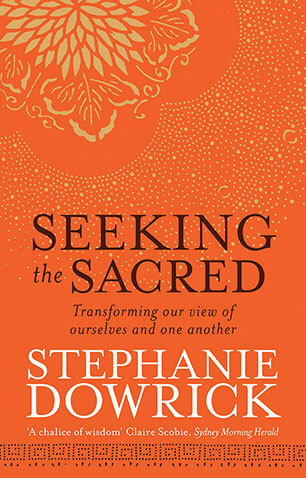 Stephanie Dowrick's most loved best-seller reexamines the six great humane virtues - courage, fidelity, restraint, generosity, tolerance and forgiveness virtues - that can literally transform the way we see ourselves and other. 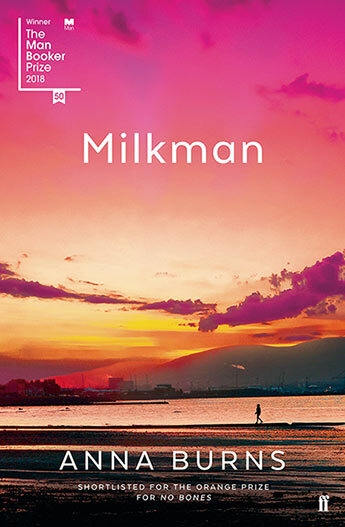 Australia's foremost self-help author shares her wisdom on marriage and how people can achieve an 'almost perfect' relationship. Get your relationship right and you're on your way to happiness. 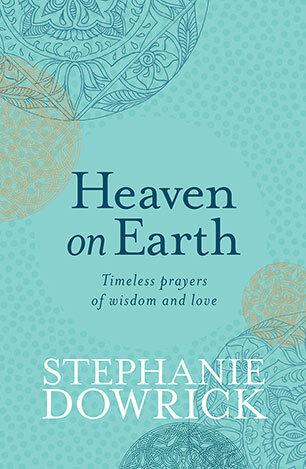 Australia's foremost self-help author gathers her wisdom into a comprehensive volume for today's time-poor readers - a modern-day bible of personal and social development. 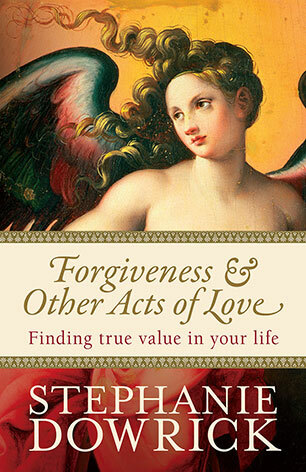 Personal writings from a much loved author on leading an emotionally and spiritually fulfilling life.